Visit to the Chinese poplar genetic resources, poplar breeding experiment sites, poplar protective forest, other local sight-seeing spots. 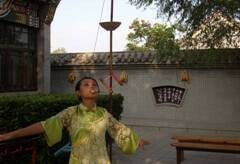 Cost: 635 US$ per person, including transportation and accommodation, about 4650RMB. 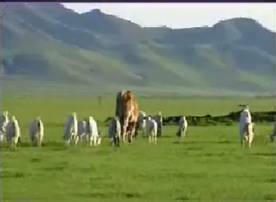 Tongliao is 603 kilometers away from Beijing, which is in the north of Inner Mongolia autonomous region and between North latitude 42' 15' ~ 45' 41', East longitude 119' 15' ~ 113' 43', Tongliao covers an area of 59,535 km2 and is about 418 km from north to south and 370 km from east to west. The height above sea level is 90-1400 meters. Population of Tongliao is 3,109,200 and population of minority is 1,404,500. Tongliao City with temperate continental climate has an arid and windy spring, a short and warm summer, a nice and cool autumn and a dry and cold winter. The wind energy resource here is very abundant. 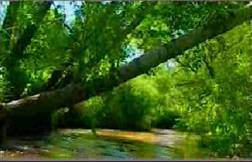 There are 43 rivers in Tongliao. 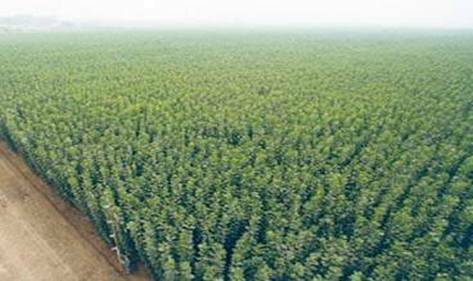 The forest area is 1,250,000 ha. 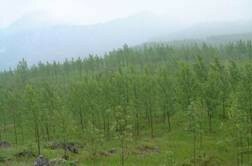 The amount of forest accumulation is 17,450,000 m3. 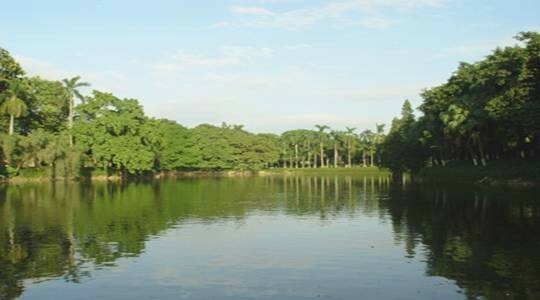 There are also numerous wild animals and many kinds of minerals and over 200 kinds of tree species. Da Qingshan National Natural Reservation Area, Moli temple reservoir---the biggest desert reservoir in Asia and the longest manpower sandbank reservoir in the world, and Zhuri river tour district reflecting the local social custom and natural beauty are all worthy to be visited. 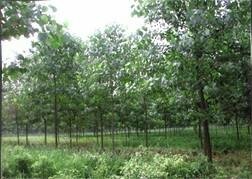 Visit to the Europe-American poplar plantations; poplar variety test forest; the white poplar plantation and urban greenery; poplar wood processing mill. 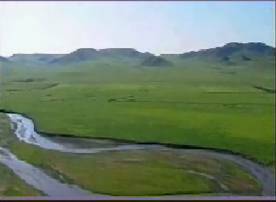 Tongliao is 603 kilometers away from Beijing, which is in the north of Inner Mongolia autonomous region and between North latitude 42' 15' ~45' 41', East longitude 119' 15' ~113' 43', Tongliao covers an area of 59,535 km2 and is about 418 km from north to south and 370 km from east to west. 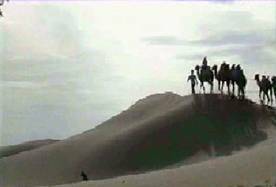 The height above sea level is 90-1400 meters. Population of Tongliao is 3,109,200 and population of minority is 1,404,500. Tongliao City with temperate continental climate has an arid and windy spring, a short and warm summer, a nice and cool autumn and a dry and cold winter. The wind energy resource here is very abundant. 3. 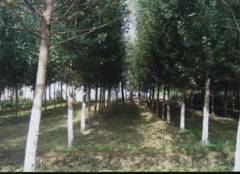 High density poplar variety test forest of Populus x euro-americana 'I-214', 'Neva', 'Guarianto' and Populus deltoides ‘Zhonglin-46’. 1. The Populus tomentosa plantation and urban greenary. 2. 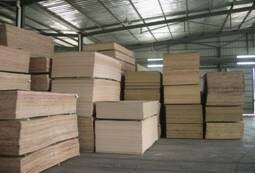 "Beijing Quanfu Woodwork Co. Ltd.", the biggest lumbercore plywood production based in Beijing. Located between North latitude 35' 20' ~ 36' 12' and East longitude 114' 52' ~ 116' 2', Puyang is in the north of Henan province and adjacent to Shandong and Hebei Province, near to Yellow River, which is 603 kilometers from Beijing. Puyang covers an area of 4266 km2 with a general population of 3,500,000 and the urban area is 40 km2 with a population of 400,000. Situated in central part of China, the climatic feature of Puyang city is warm, partly moist and with a temperate continental monsoon climate. The four seasons are clear and annual average temperature is 13.3℃. 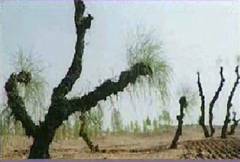 In spring, Puyang is arid and windy and in summer it is hot and abundant in rain. Puyang has a very wonderful fall, but winter is dry and cold, with few of snowfall. The best tour season is autumn. 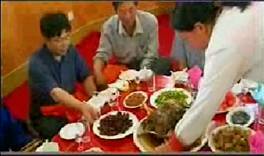 Puyang city is one of the origins of Chinese and known as the hometown of “dragon’s descendant”. Puyang is a booming city fueled with exploitation of petroleum in central part of China. It is very beautiful and young. 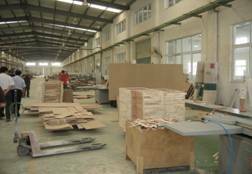 It is also only one nationally sanitary city, garden city, civilized city, outstanding tourist city in central and western China, and has won several awards nationally and internationally. 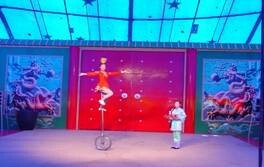 Puyang city is a wonderful place with a long history and profound culture, especially acrobatics art, which is famous in homeland and broad. In Puyang we will visit The poplar plantation, poplar protective forest of Yellow River, the poplar breeding, agro-forest, cultivation and animal breeding, white poplar plantation, road-side greenary, poplar and willow wood processing mill, poplar pulp and paper mill, local sight-seeing and also some interesting tourist attractions. 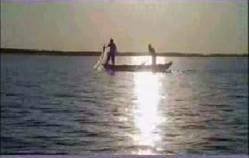 Located in north Jiangsu Province, between East longitude 118' 20' ~ 118' 45', North latitude 33' 23' ~ 33' 58', Siyang county is 976 kilometers away from Beijing, Which covers an area of 1418 km2 with dry land of 998 km2, which accounts for 70.38% of the whole county. 29.62% of the whole county about 420 km2 is full of rain. There are 70,603 ha of arable land in the county. 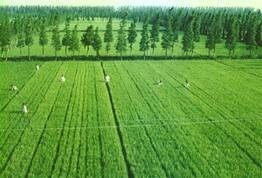 Siyang county lies in a transitional climate zone between the continental and the marine climate, and from the warm temperate zone to subtropics zone. Four seasons are clear. 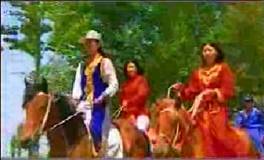 Spring and winter are arid; there is less of rain in fall but abundant rain and high temperature in summer. Annual average temperature is 14.2℃. 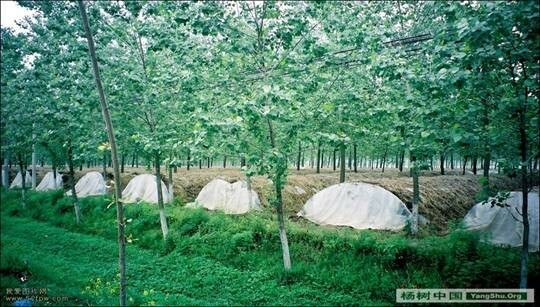 Siyang country is “town of Populus euro-americana’ in China. 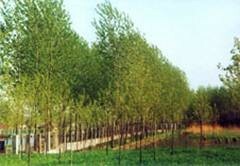 During the past 30 years, Siyang country has accumulated much of experiences in introduction and promotion of poplars, forestation, and intensive management. 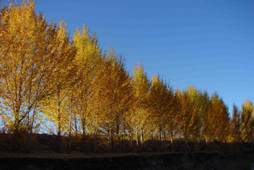 Forest coverage of fast-growing poplars has increased to 42%. 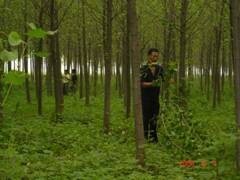 China Poplar museum is one of the tourist spots in Siyang country. 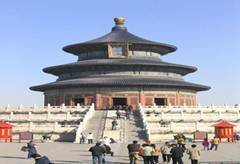 The museum covers 8760 km2, and total investment is about 5 million Yuan. Many valuable items including documents and products are displayed here to memorize the history and achievements of the poplar breeding and promotion in Siyang. 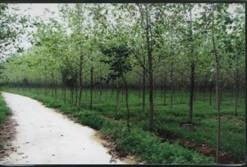 In Siyang we will visit the poplar plantation, poplar protective forest of Sishui River, poplar museum, agro-forest and animal breeding, poplar and willow timber processing mill and local sight-seeing.